Deer have been known to abandon corn, wheat and even lush food plots in the name of one of their favorite meals: acorns. Acorn Rage® feeds their obsession with 100% real acorn flavor in an irresistible collection of rack-building attractants. 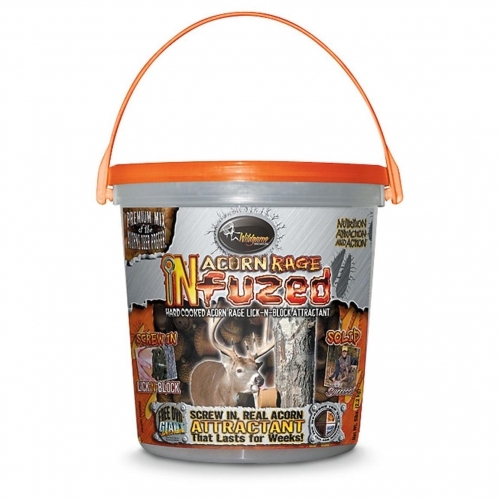 Real acorns, one of the most effective natural deer attractants, blended with roasted soybean meal. Preserves the taste and smell of real, ripening acorns, freshly fallen to the ground. Attracts deer like nothing else.